Square Enix and DONTNOD Entertainment are proud to announce that episodes 4 and 5 of Life is Strange are now available on iPhone and iPad, and coming to Android in the future. The press release also says that episode 1 is now free to play on iOS as well. With the last two episodes now available, iOS users can now experience the conclusion to the episodic story of Life is Strange. Android users are not being left out, as the press release says that all five episodes will be coming to Android this summer, too. It’s just that Android users unfortunately have to wait a while until then. The photo mode has been enhanced, allowing you to quickly flip between Max’s skins/poses. There’s a brand new selfie mode, 10 new filters, and you can adjust the brightness, colors, contrast, saturation, and shadows too. You can purchase episodes individually or get them all via the season pass for a price of $8.99 / £8.99 / €9.99 from the Apple App Store. 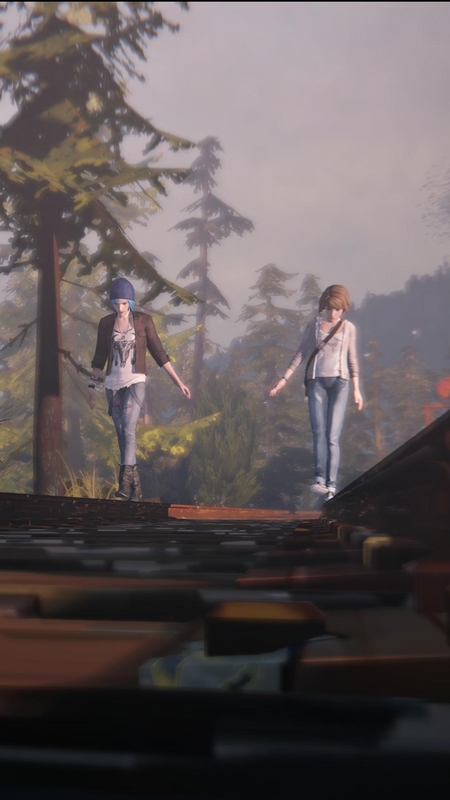 The mobile version of Life is Strange also has some exclusive features. These include Life is Strange iMessage stickers and a user interface that has full touch screen support. There is the updated photo mode that was already mentioned above, and you can share your game progress on social media to compare your choices with those of your friends as well. 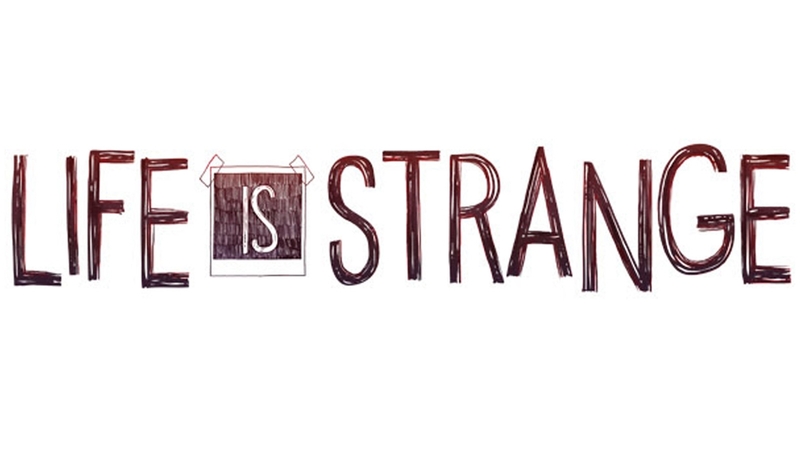 You can find out more about Life is Strange at its official website.